Here's your chance to have the ultimate privacy on over 6 acres with access to all 56,000 acres of Lake Hartwell just steps away. The tract has road frontage on three sides and has easy access from Hwy 123. 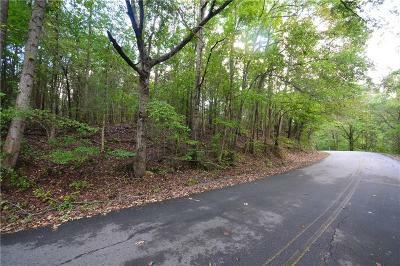 The property is heavily treed with hardwoods and pines, and there are several great build sites.